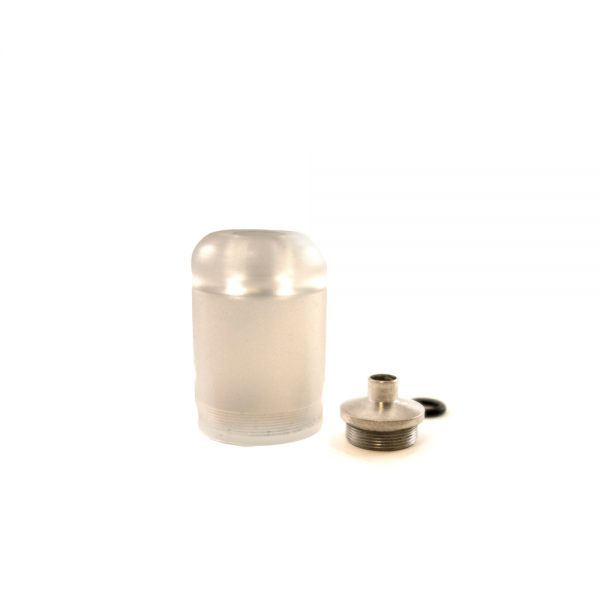 Acrylic bell cap for the Kayfun 3.1 or Kayfun Lite, or Orchid - Includes bell cap and chimney pieces *Not compatible with the Kayfun V4* .. The Origen Genesis V2 is constructed from solid stainless steel and features an elegant, lightly brushed finish. 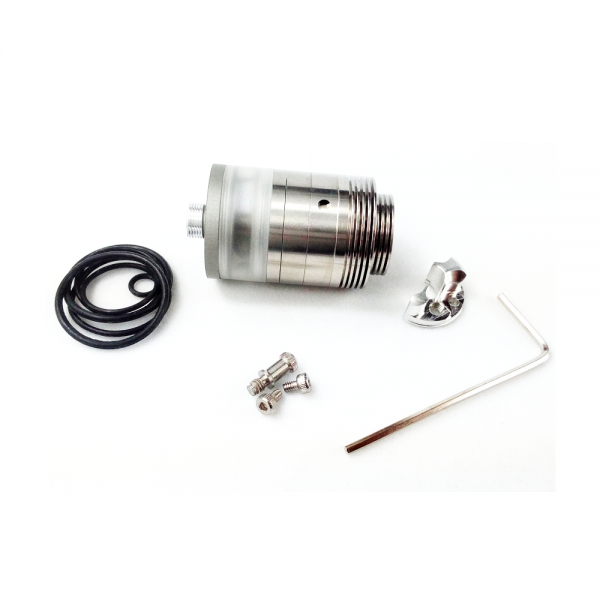 Not including the 510 connector, the Origen V2 has a smaller stature than the first version, measuring in at a compact 34.5 mm tall..
Tobeco Turbo RDA, first of its kind to have a turbine inside. 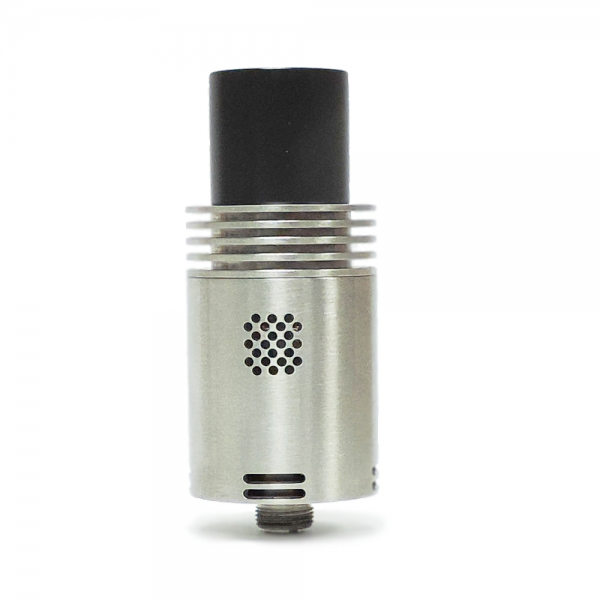 The Turbo is a made with 304 stainless steel with a bottom heat sink. Negative posts are milled directed onto the deck to prevent the posts from spinning when screwing down your buil..
How to induce more swirling effect than what's already out there on the market? Introducing the First Ever Showering Effect RDA, Yep RDA! Introduces the first ever Showering Effect airflow system that also induces swirling effect. Giving you both .. 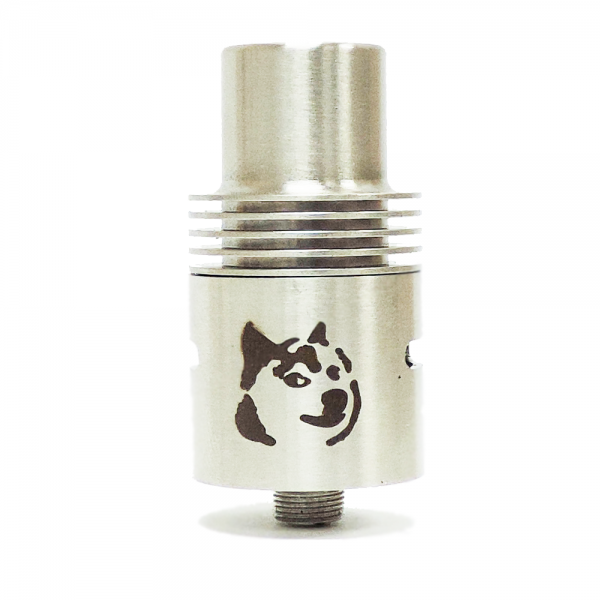 Product Description: The 2nd version of the Doge RDA has a new top cap design with a built in super wide mouth drip tip. It still has heat sink fins to help dissipate heat and a conical design on the inside. It has an adjustable airflow system w.. Introducing the Plume Veil V1.5 RDA clone by Tobeco, another great piece of rebuilable atomizer with the improvement from the first version. The main difference between version 1 and version 1.5 is the build deck. 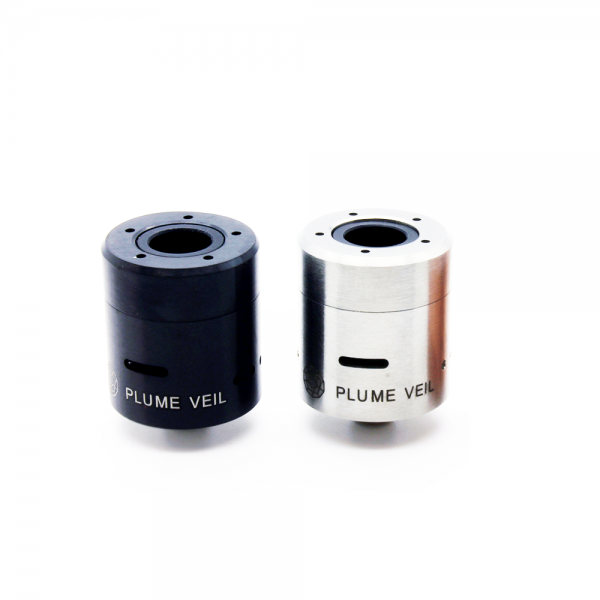 The Plume Veil V1.5 RDA comes wit.. The Tobeco Marquis has a raised block which contains 2-2.5mm air holes that are machined through the block. 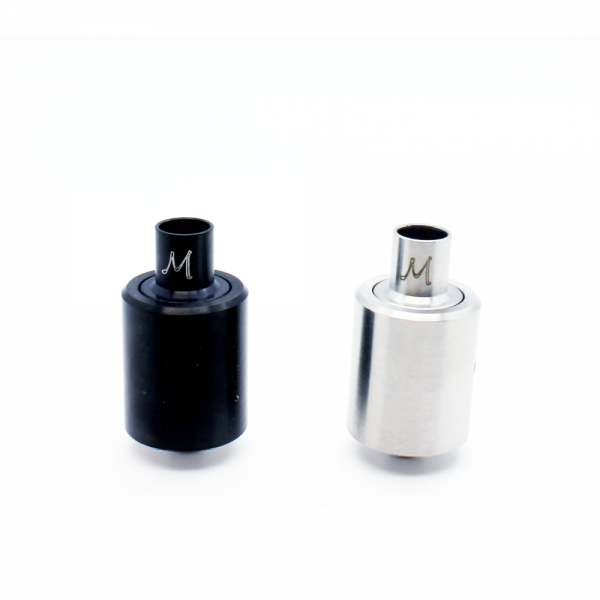 Included with this RDA are coil building rods, this helps to build the perfect coil everytime. You can keep the coil rod in place until your w..
With its unique “Venturi Promotion” Air-Flow design, it’s destined to outperform anything on the market to date! 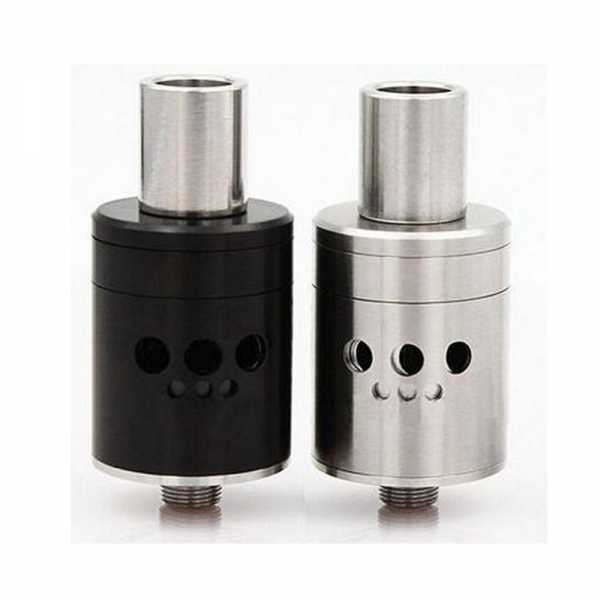 Special Features: * 22mm Rebuildable Dripping Atomizer – 306 Stainless Steel Construction * Unlimited Airflow Options With Stock A..